In recent years there have been many proposals for educational platforms and virtual classes for schools. We started with Edmodo, and we tried others including Moodle and Google's Gsuite, up to the latest proposals from publishers and even the current Weschool. The Khan Academy, however, we liked very much immediately, especially for its mathematical offer. We successfully tested it in a fourth and a fifth grade of the Primary school, two secondary classes in the secondary level and a third and fourth grade in the second grade secondary, registering a significant improvement, especially in the recovery and consolidation activities. In just two months of using the platform over 40% of the boys improved their mathematics performance. The Khan Academy is a non-profit educational organization that an engineer from Bangladesh, Salman Amin Khan created in 2006. His educational platform was created to offer free services, materials and tutorials for education and learning. through e-learning technologies. 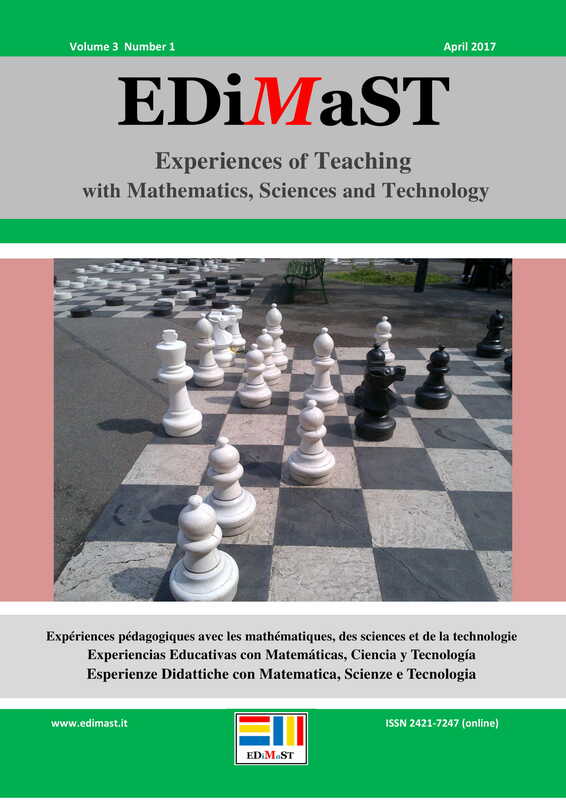 On this platform you can assign exercises for reviewing, recovering or enhancing math subjects from kindergarten to university and above all this has immediately intrigued us, since we have been dealing with verticality in mathematics for years. The platform also offers the possibility of doing some individual teaching, such as the one upside down and, in our opinion, can be a sort of gym for our students to train in a nonspecific way, to the new INVALSI tests that will be computer based.